Edited by . Moseley, HB, 284pp, Yorkshire Geological Society (1978) hardback. This book attempts to satisfy the needs of both professional and amateur geologists as well as the curiosity of the interested layman. 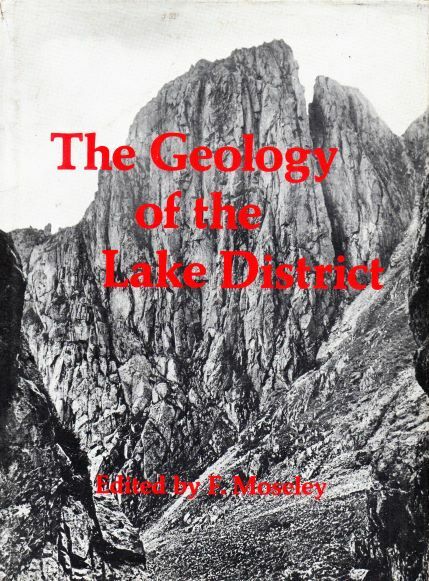 The book covers the complete range of the geological history of the Lake District and its surroundings, from the early deep-sea and volcanic episodes of the Ordovican Period, through the Caledonian mountain-building, the tropical Carboniferous swamps, the desert environments of the Triassic and finally to the Quaternary glaciation.